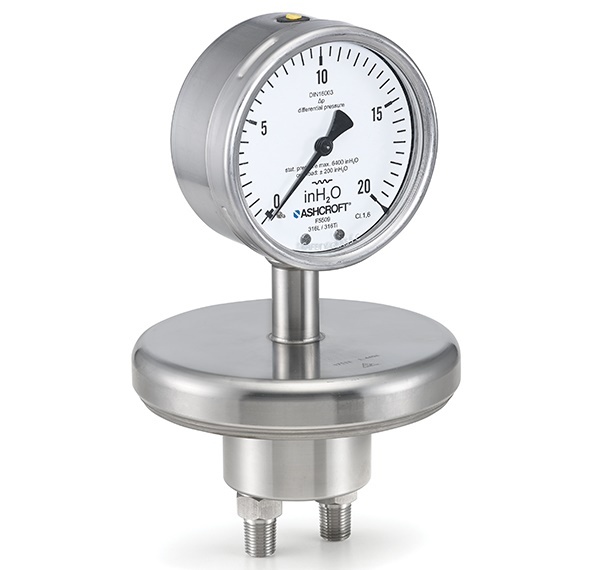 Hard-to-measure fluids such as harsh acids and bases, slurries, adhesives, sludge, paint pigments, and mine slurry can quickly clog or destroy pressure gauges, switches, and transmitters. For these kinds of applications, the instrument must be isolated from the process media by using a barrier that accurately transmits any pressure changes, while isolating the instrument from direct contact with the media being monitored. When a pressure instrument is connected directly to a pipeline, solids from the process media can quickly plug the pressure port resulting in erroneous readings. The pressure port on diaphragm seals are prone to clogging too, and won’t solve the problem. The best solution is an isolation ring. Isolation rings use a flexible inner liner backed with a clean, captive, non-compressible liquid. 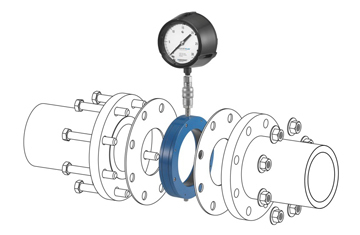 As the media flows through the pipe, the pressure exerted on the flexible liner is transferred through the liquid directly to the pressure sensing element of the instrument, keeping it completely isolated from the process media. 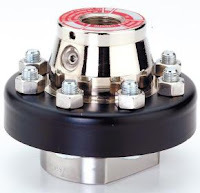 Isolation rings are designed to protect you from the challenges of clogging, plugging, corrosive media and pulsation. As professionals in the water and wastewater, pulp and paper, mining, and food processing industry know all to well, slurries and digestion processes can clog unprotected pressure instruments, resulting in dangerous conditions and down time. 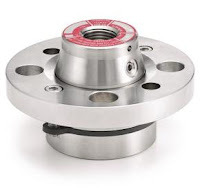 Isolation rings prevent those problems by protecting the pressure sensing element from the medium. They're designed to overcome the most extreme applications and keep processes running day-in and day-out. 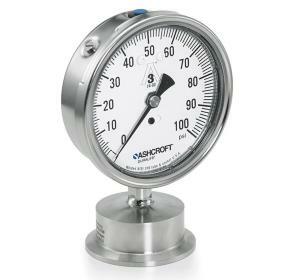 For more information on process instrumentation, call Swanson Flo at 800-288-7926 or visit http://www.swansonflo.com. The video below gives you a quick look inside an isolation ring and shows how they are used.